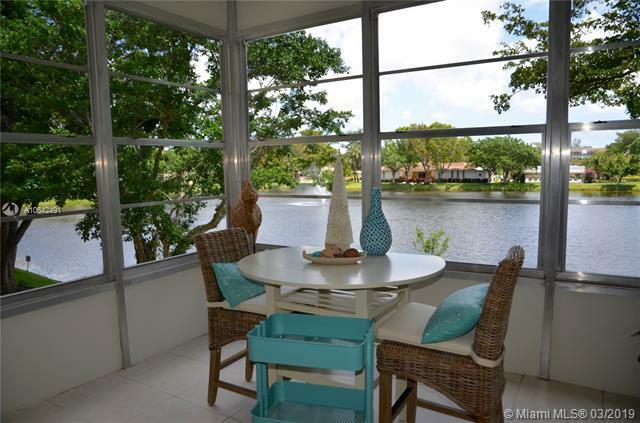 Amazing water views form the whole unit and from your enclosed patio. 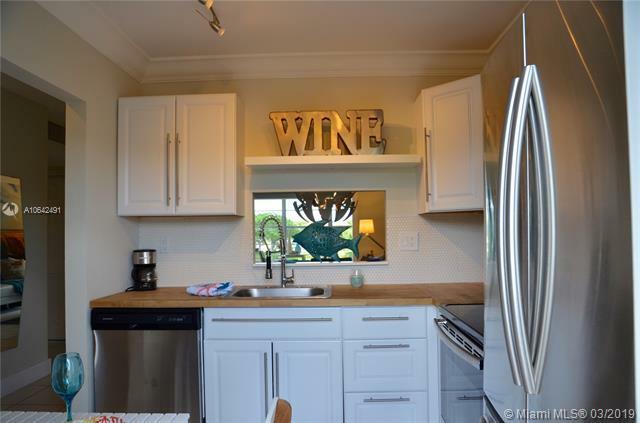 This unit is the nicest of Hawaiian Gardens, completely remodeled by a French designer. 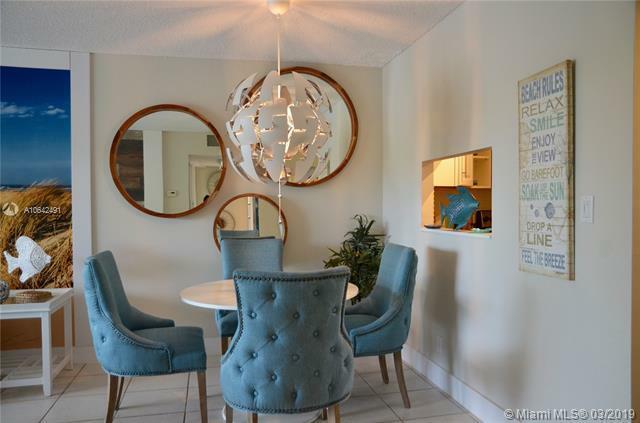 Will sell furnished, with all decors and turnkey. 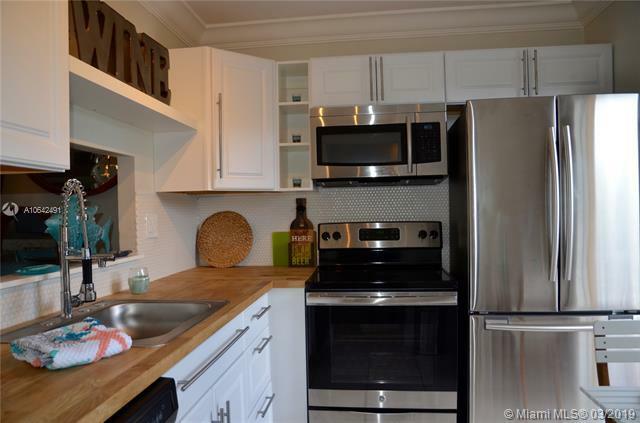 White kitchen, white tile floors, brick walls, wood walls, last trend decor. A must see in the popular phase IV. Lots of activities, Heated pool, gym, shuffleboard, dance classes and more. Nice place to walk around the lakes, close to the restaurants, highways and shopping! You can rent right away and twice a year!